3,000+ students and numerous manufacturers will benefit. The MNAMP consortium was created to help close the “skills gap” in the state by implementing a structure for advanced manufacturing education that emphasizes a standardized core curriculum, along with employer-driven apprenticeships and cooperative education opportunities. The grant project focuses on the fields of mechatronics, machining and welding. Participants will be able to earn stackable, portable industry-recognized credentials (certificates, diplomas, degrees), while simultaneously working in the industry. They will also be able to enter academic programs at multiple points based on assessment results that match individual skills. The grant targets unemployed, underemployed and dislocated workers; incumbent workers; and other adult learners and underrepresented groups. Traditional students are also eligible. The program is expected to benefit more than 3,000 students and hundreds of manufacturing companies throughout Minnesota. 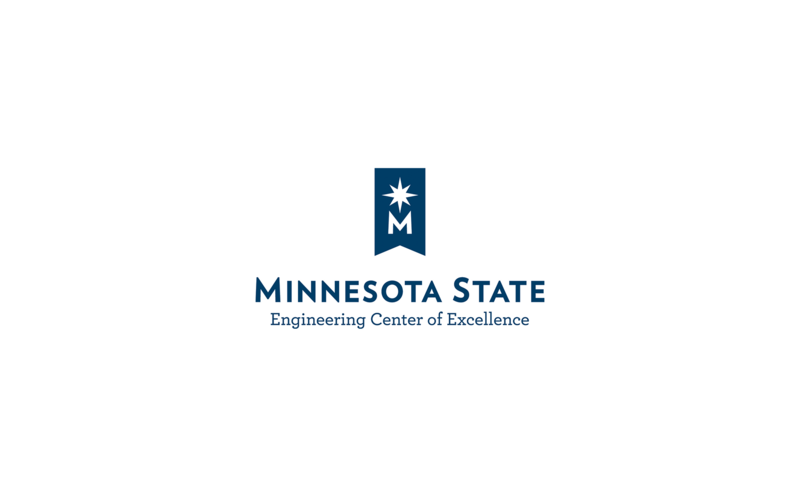 Many Minnesota manufacturers, industry and workforce organizations and the Minnesota Center for Engineering & Manufacturing Excellence have stepped up to partner with these colleges. “Our South Central College staff and faculty, along with our MnSCU partner institutions, have worked diligently to create momentum in capitalizing on this national movement toward workforce education opportunities for our students and employers in Minnesota,” said Dr. Annette Parker, President of South Central College. MnAMP directly builds on South Central College President Dr. Annette Parker’s work on President Obama’s Advanced Manufacturing Partnership (AMP) 2.0 Steering Committee, a cross-sector national effort to secure U.S. leadership in the emerging technologies that will create high-quality manufacturing jobs and enhance America’s global competitiveness. South Central College (SCC) is a comprehensive community and technical college that is part of the Minnesota State Colleges and Universities System (MnSCU), with campuses in Faribault and North Mankato. SCC has more than 50 technical career and professional programs, with a variety of Certificate and Associate degree options. The college also offers a liberal arts and sciences curriculum that enables learners to earn an Associate in Arts degree from SCC before transferring to complete a Bachelor’s degree at a four-year college or university. SCC is an Affirmative Action Equal Opportunity Employer/Educator.